The first comprehensive retrospective of artist Jamie Wyeth's work opens this week at The Museum of Fine Arts in Boston. 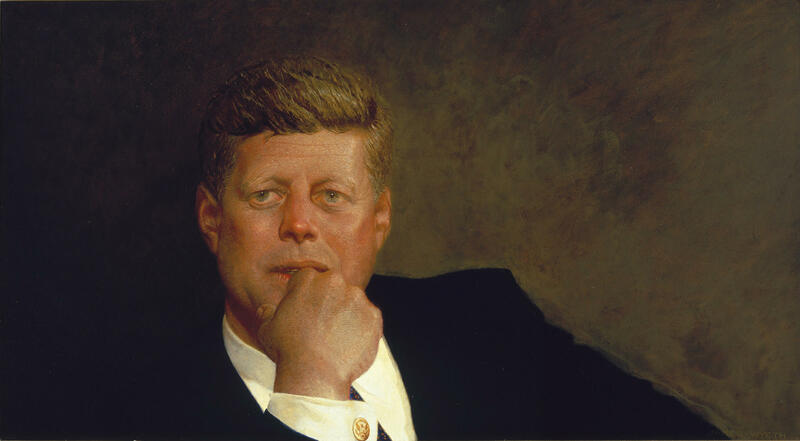 Jennifer Rooks speaks with Jamie about his long and varied career - and what it was like to be asked by the Kennedy family to paint a portrait of JFK. Listen to Jennifer's interview with painter Jamie Wyeth.